For more information on our services or training workshops please don’t hesitate to write to us. 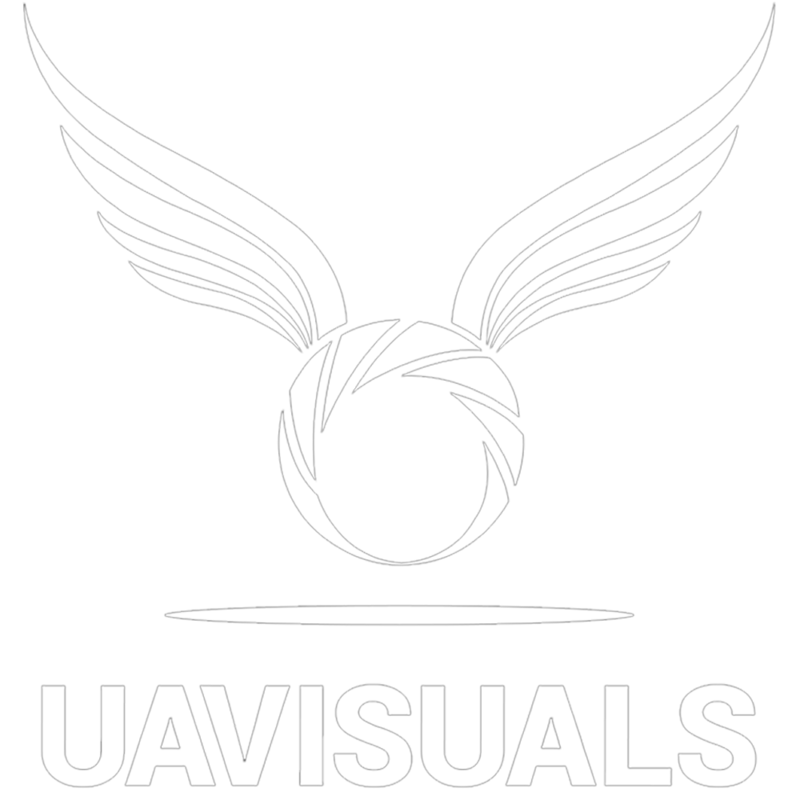 We are a fully certified (ReOC) licensed and insured drone and video production company. We also have an extensive network of highly qualified operators nationwide if interstate or overseas work is needed. Fill out the contact form below of your query and we will be in touch shortly.